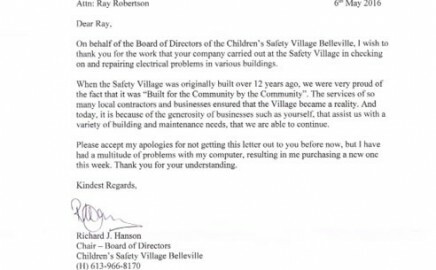 Ray Robertson and the staff at Ray Robertson Electric Inc. are proud to be supporting contractors for Children’s Safety Village – Belleville. Your business is your life! 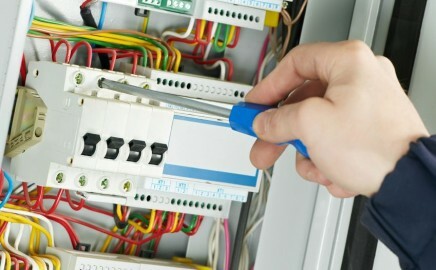 You and your employees depend on safe electrical service to insure that everything operates smoothly and you fulfill your business mission. 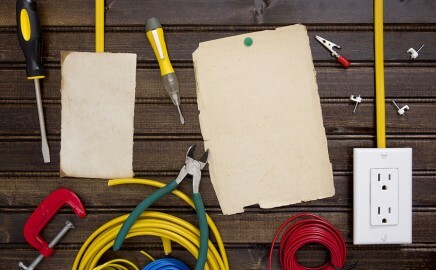 If you are looking for someone to perform electrical projects in your residence, look no further than Ray Robertson Electric Inc.
Ray and his Team can take your idea or concept and develop it into the project you want it to be and deliver a perfect solution every time. Ray Robertson Electric works with the region’s top new home builders and has earned their trust as a reliable, on time, on price electrician of choice for the new home build general contractors. As homeowners, everyone on Ray’s Team knows how important your home is to you and how big an investment it is in your life. Your home and family are your biggest investments and greatest concerns – don’t be left in the cold and dark due to a power outage, regardless of the reason. Call Ray Robertson Electric and they can plan out the generator back-up system that you need to avoid these problems on a permanent basis. 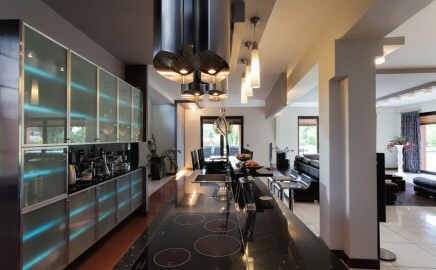 From New Construction to Home Renovations, we do it all. 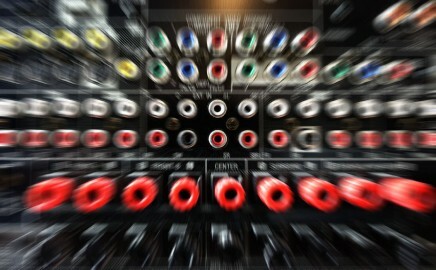 For more information about the services that we offer, click the button. 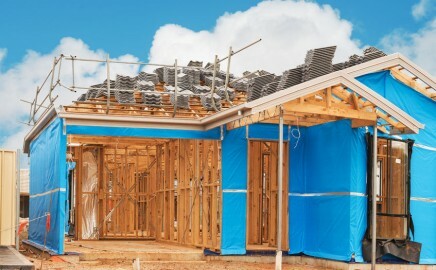 Ray Robertson Electric works with the region’s top new home builders and has earned their trust as a reliable, on time, on price electrician of choice for the new home build general contractors. Ray Robertson is the preferred choice for contractors. Your home and family are your biggest investments and greatest concerns – don’t be left in the cold and dark due to a power outage, regardless of the reason. 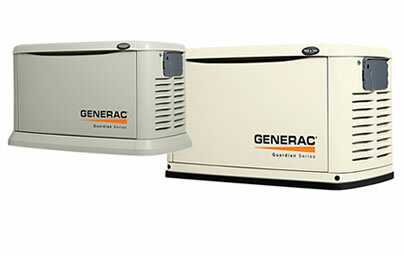 Contact us and we can plan out the generator back-up system that you need to avoid these problems on a permanent basis.